After 10 to 15 minutes, simply use the showerhead to rinse the walls and tub surface. Then, use a clean microfiber cloth to dry everything thoroughly. Depending on what washed down your tub, there’s a chance you won’t be able to remove your deep-set stains or marks. 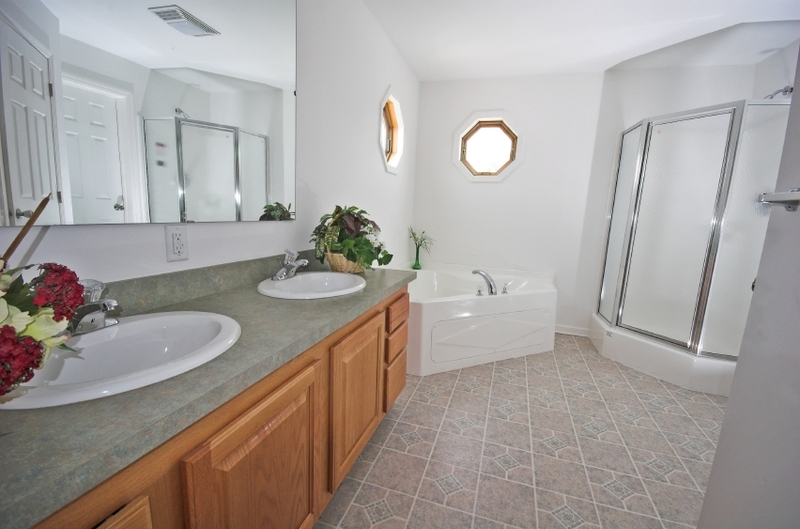 If you notice some unsightly stains, resurface your tub for a new look. Note: Avoid bleach on colored porcelain sinks. Bleaching could cause colors to fade. If you have a colored porcelain sink, use a mild liquid detergent or vinegar-based solution instead. I have such a small bathroom that three people share, it needs help!! !Thank you for the interesting article! This definitely is something new and original!